Rajasekhar N, Dr. Balakrishna BVV. Role of women and skill development in rural development. 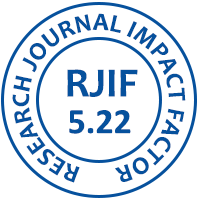 International Journal of Humanities and Social Science Research. 2016; 2(9):36-67. Journal started from November, 2015. 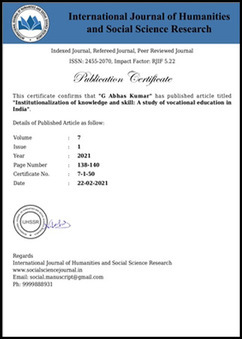 This Journal is publish regularly from November, 2015 and bimonthly regularly.